It’s no secret that the journey from “job seeker” to “hired” is full of obstacles scattered along the way. For some it’s the resume and actually landing an interview, to begin with, that presents the biggest challenge. 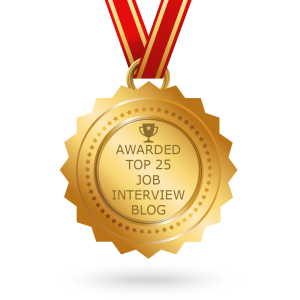 For others, landing interviews is easy – it’s acing the interview and getting the job offer that’s the tricky part. 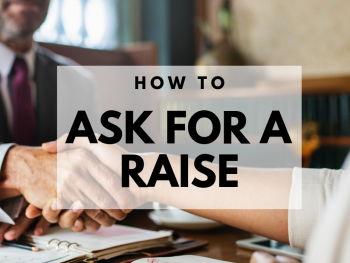 Interviewing regularly, without the ability to close the deal can feel more like a jog on a hamster wheel and can be extremely frustrating (especially knowing the job is so close within reach). While no one necessarily enjoys the thought of failure, the fact remains failure can be extremely useful in helping us learn from our mistakes and go on to get it right the next time around. Rejection is embarrassing and like any embarrassing moment in life, we can tend to let it haunt us. We’ve all re-lived an interview by analyzing every single move that may have been the nail in the coffin: “Was it something I said? Something I did? Was it that awkward small talk at the beginning? The salary conversation? My eye contact?” If you’ve been going over each and every answer and analyzing every little move you made that might have resulted in your interview failure, STOP. When it comes to the job interview, there’s no use in crying over spilled milk! What’s done is done and there’s no use in overthinking it. Instead to take a closer look at the total picture and some key takeaways so that you can pick yourself back up and adjust your approach the next time around. One way to avoid “overthinking it” is to base your analysis on actual interviewer feedback. If you aren’t asking for feedback after every interview, you are missing a huge opportunity to put those voices in your head to bed and learn from your mistakes. As a courtesy, the interviewer should always provide some form of honest feedback but it’s not required (and some people just aren’t comfortable with turning others down). Therefore, if you are denied feedback, there’s not much else you can do (so don’t become a stalker over it). Just know that it doesn’t hurt to ask. Similar to overthinking it, reading between the lines can be a futile business when it comes to understanding and learning from your interviewer feedback. All you have to go on is what you are being told (for better or for worse) so try to leave it at that and not get too caught up in decoding the message further. If they said they found someone more qualified, that is that. It is possible that there are others more qualified, right? At the end of the day, interviewing is not a perfect formula for the interviewer and sometimes it’s more of a gut feeling than anything else. Therefore allow the interviewer his/her liberty to decide based on their knowledge of the role and company. Just as you should take constructive feedback at face-value, so too should you help yourself to the positive feedback you’ve received. You’ve impressed the interviewer in some way and this is your strength. Make a mental note and start to play this up in interviews going forward. If you created a presentation that they loved, hold onto it and find a way to work it into your next interview. If they liked your energy and personality, keep it coming – chances are your next interviewer will like it as well. Turn your feedback into a silver lining and rely on it to lead next time around. It’s also true that interviewing unsuccessfully, potentially combined with natural interview nerves, can affect your delivery (both verbal and non-verbal). As a result, this can affect the interviewer’s confidence in your abilities to do the job in question. Since what you are saying and how you are saying it is potentially affecting your ability to close the interview, spend some time focusing on delivery. Using your smartphone voice memo app, record yourself answering some of the common interview questions aloud. Then play it back with a critical ear and listen for “Ums” or shaky tone (both confidence killers). Try video recording your interview answers as well, paying close attention to how you are sitting, any unnecessary movements (hand-tapping, touching the face or hair, etc.). 93% of what we say is non-verbal so know that your presence has a big part to play in how you are being perceived in the interview room. If you’re feeling and looking a bit defeated from failure to close, you might also want to spend time regaining your confidence. Go to networking events and places where others in the same industry/space are talking about your area of expertise so that you can start to feel really comfortable talking about the topics most common in your industry interview settings. The more natural you feel talking on your interview topic, the more you will seem in control and well-suited to take on the interviewer’s business problems with ease. Before you start practicing for each interview, take about 5 minutes to do some deep breathing so you can get centered and focused. Pausing to breathe can do wonders in terms of calming nerves. 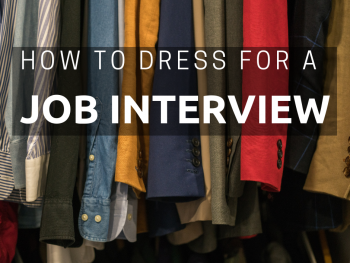 Do this before you step into an interview as well. You might want to also try some of these interview-calming tips. It’s no secret: Practice makes perfect! Each day you should be practicing your responses (especially to the tricky interview questions). You know what’s coming your way so it’s time to tear off the band-aid and embrace the opportunity to get ahead of the game. If you’re a visual learner try outlining your answers on paper so that you have a visual point of reference in your mind. Be sure to take time to do a little research and really get a sense of who your interviewers are before you step into the room. Remember: They are people just like you who may even be nervous about interviewing! It’s okay to break the ice and say “sorry, I’m a little nervous,” if you feel it is really getting in the way of your interview, as it will portray more of your human side and help the interviewer empathize but be quick to recompose yourself and get back in the game because they want someone who can jump in and produce results. Just because you didn’t get the job offer doesn’t mean the interview was a total failure. 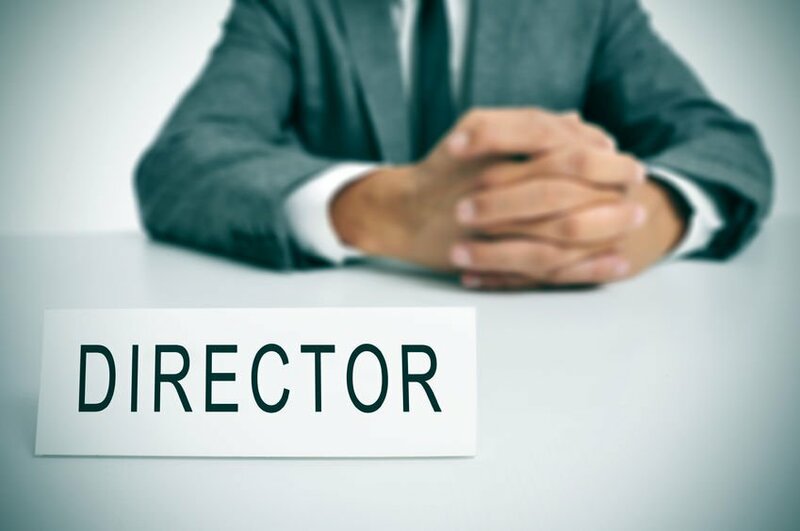 It’s very true that the role might not have been the perfect fit for you (and don’t you deserve the perfect fit)? This is your career we’re talking about so it would be better to get it right (even if it takes a few tries) than to receive the wrong offer. If you can look at each interview as a learning process as a HUGE win vs a failed attempt, then you will be more likely to keep your spirits high and feel confident knowing something better awaits. Change your mindset using these tips. Did you find this helpful? 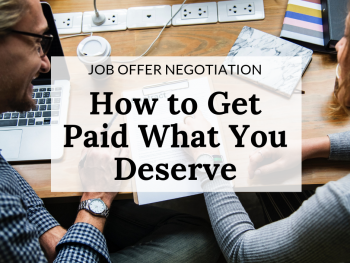 Leave a comment below on how you’ve used these tips to turn a failed interview into an offer! If you’re still struggling to close the deal, check out interview coaching.